Not only can you use the lastminute.com website to search low cost flights, but we have even preselected some flight offers from Malpensa to Faro for you to save you time. 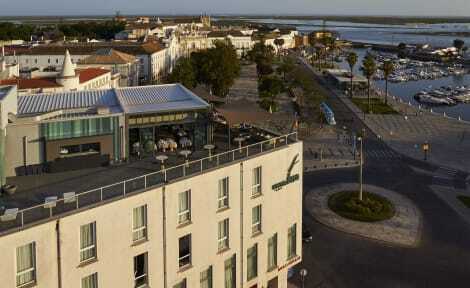 Looking for low cost flights from Malpensa to Faro? Then look no further… lastminute.com searches all available flights from Malpensa to Faro from amongst the top low cost and scheduled airlines.